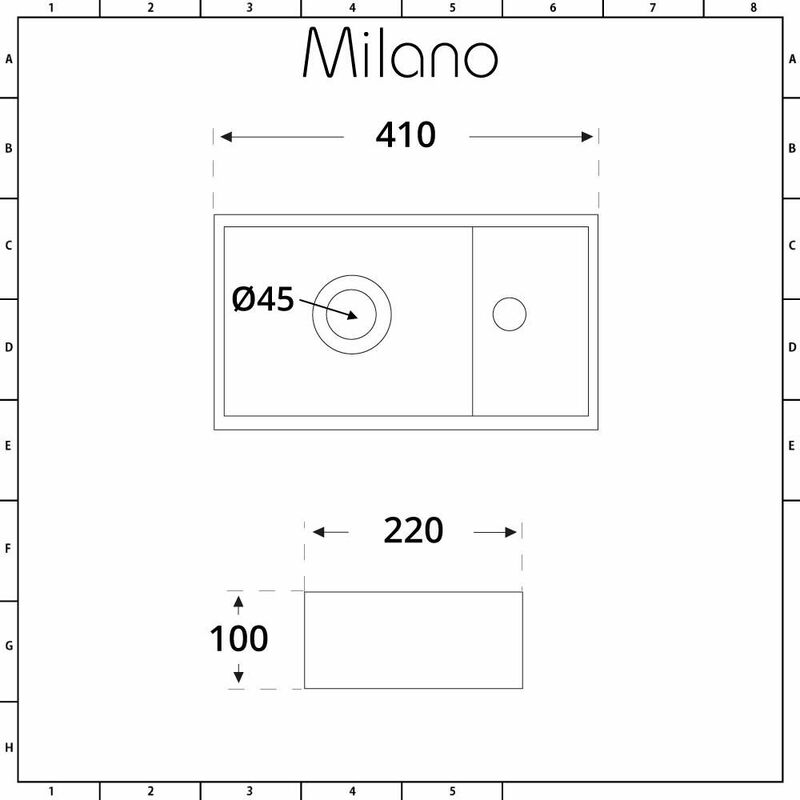 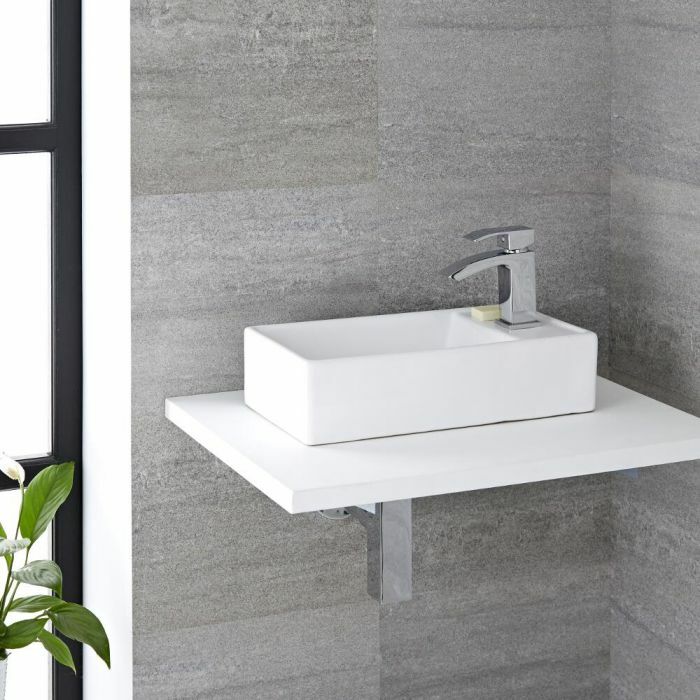 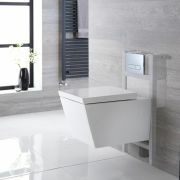 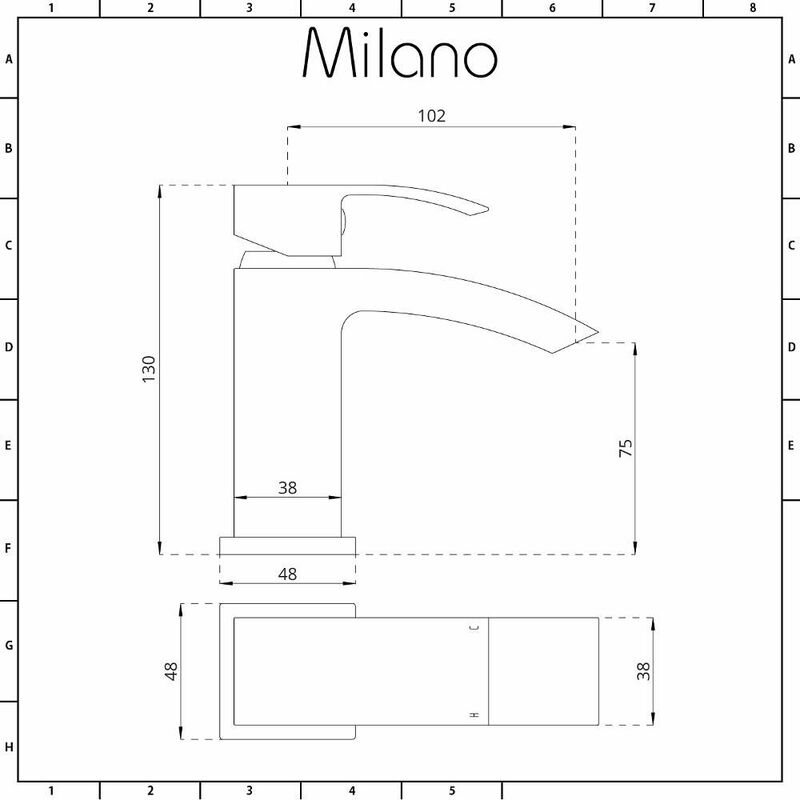 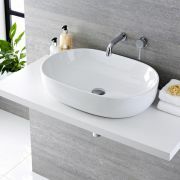 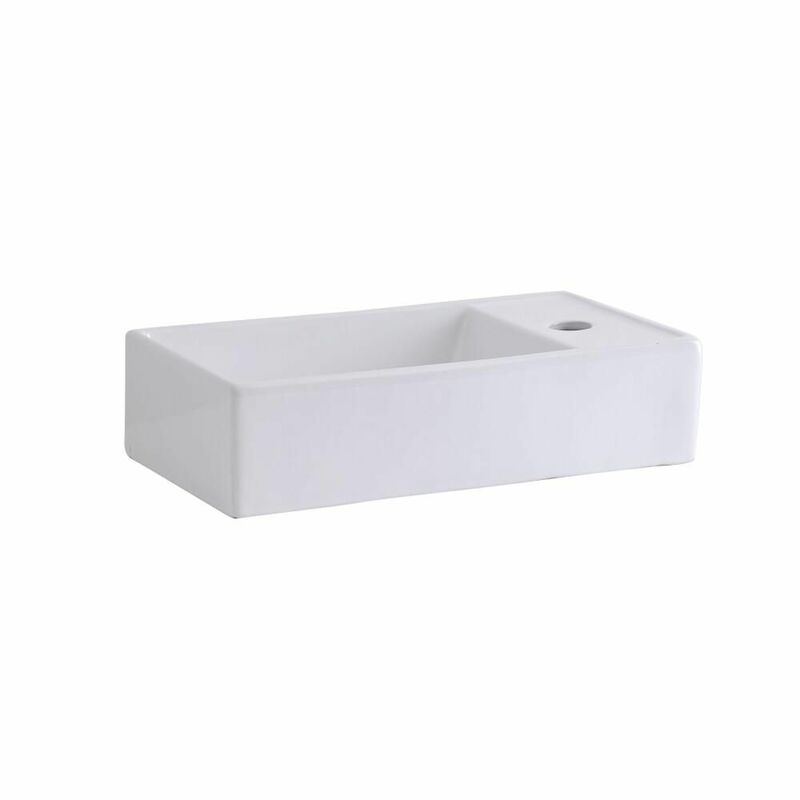 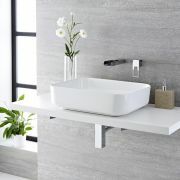 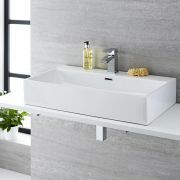 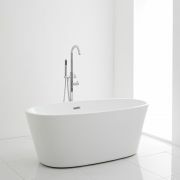 Revitalise your tired looking bathroom or en-suite and create a stylish statement with the Milano Dalton 410mm x 220mm rectangular countertop basin and Wick mini mono mixer tap to add a contemporary feel to your bathroom. 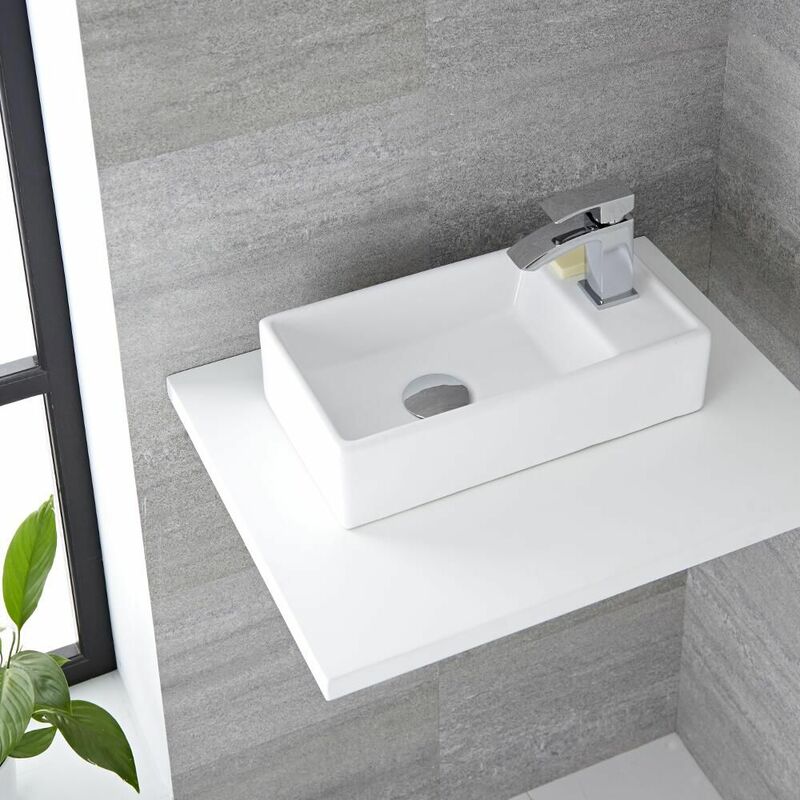 Featuring smooth and elegant lines in the high quality ceramic basin that is echoed in the simple form of the solid brass tap, this striking combination will introduce a refreshing modern twist. 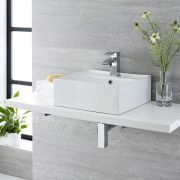 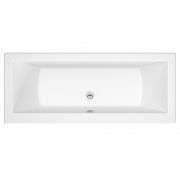 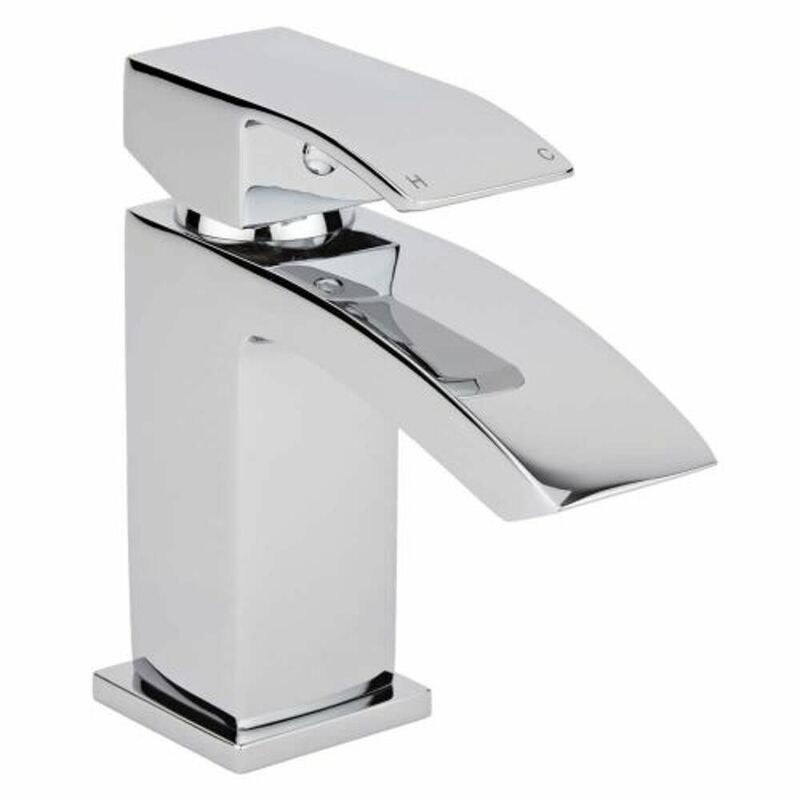 Benefitting from an easy to clean white glaze on the basin and a chic chrome finish on the tap you can rest assured that they are durable enough to stand the test of time.